I now have the Audeze LCD-XC in stock for demo purposes, with more stock coming in. I am holding off on the LCD-X for now, but I always have the LCD-2 and LCD-3. Audeze now has a closed-back model, the LCD-XC, for a higher WAF/SAF. The coolness factor is . . . uh . . . unchanged. I may try to show one at the January 2014 Austin Head-Fi Meet. Stay tuned. Audeze fulfills my orders for both LCD-2 and LCD-3 immediately now, though I haven't tried ordering more than a couple at a time. I also keep at least one of each in stock at all times. Nice Cans' demo pair of the Audeze LCD-3 arrived today -- I can't wait to spend some time with it. 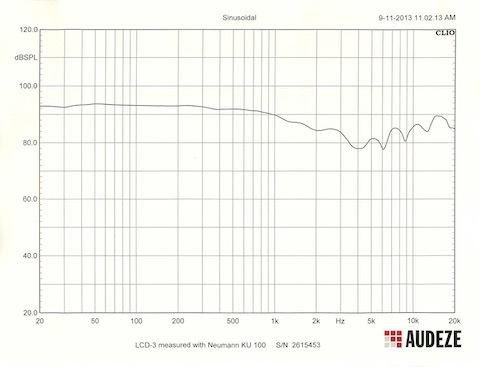 Audeze always provides a plot of each unit's frequency response. (Click on the link for a larger version.) This is an extraordinarily flat response for a sound transducer. Regarding the dip in the upper frequencies, recall that the ear's natural sensitivity is higher in that range, so a truly "flat" headphone sounds too bright. As of June 21, 2013, Nice Cans is an authorized reseller of Audeze. 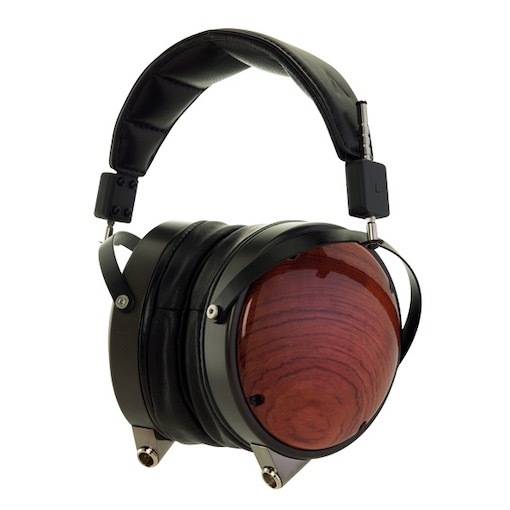 I should have the LCD-2 in stock imminently. LCD-3 is, alas, on backorder. Call me for availability. 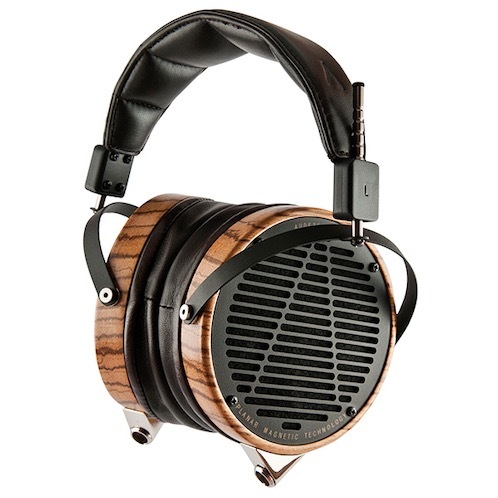 Sound and Vision magazine online has posted a glowing review of the Audeze LCD-3. Check it out.